this pram is an all in all brilliant decent pram. it is really really easy to fold, comes in brilliant decent nice colours. so easy to push and easy to go around the town with. 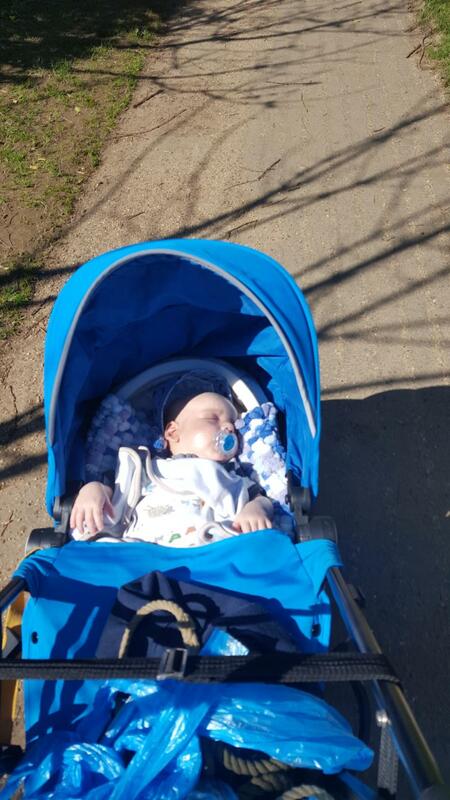 my little boy has enjoyed him time in the pram and will continue to use prams like this. 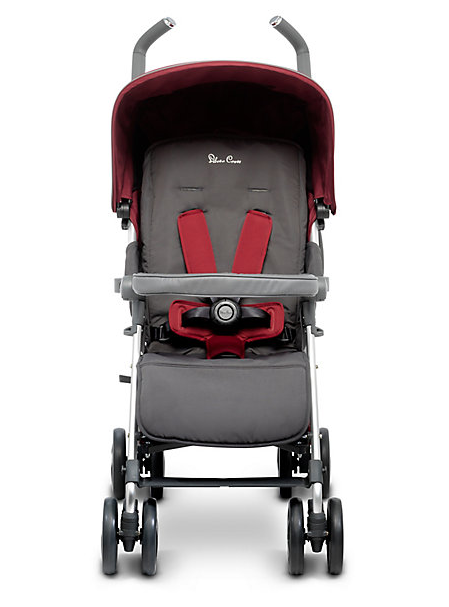 it is an excellent pram and i would highly recommend to absolutely anyone. i would check them out online at least and see what there like! Bought this buggy about 4 years ago as I couldn’t find one that had a big enough seat as my boy is big for his age ! Was good to begin with but about 3 months down the line the break stop working and the rain cover toor really easy . It’s a lovely buggy just a shame it didn’t really do the job for me. Bought this with a free newborn pack. My daughter was 1.5 years old. It was fab. Easy to steer and fold down. Just had a baby so started using the newborn pack with it. Had it 3 years and it’s still got loads of life left in it. Bought this as my lg as other silver cross was big and bulky this is nice and light easy to fold down and i like that when she falls asleep she can lie flat and the hood come right down worth the money. this pram is a lovely design with an way fold feature it small and easy to store and I love the grey colour it comfy and the basket is a good size only down point is the brake isn't great and it doesn't come with a change bag but well worth the money my little girl loves it. I love this pram. Its so easy to push, the seat unit it big & deep and will definitely last until my child is able to walk long distances. This push chair is definitely recommended my lil one loves at as do I . It's says to use and easy to control handles a just to size and easy to fold down and put bk up perfect size easy to clean. Very sturdy and suits a range of ages. Can be a Little tricky to fold. This buggy is brilliant. My nearly 3 year old still fits in it well and he's tall for his age. There is a range of accessories available for this buggy including car seat and adaptors and newborn accessory pack making this parent facing and suitable for smaller babies. The world facing seat lays right back also so would be suitable from new born. The hood is amazing, my son has a serious problem with the sun in his eyes so the fully extending good is a lifesaver. Good size shopping basket I managed to do a week shop and can walk it home on the buggy between my buggy clips and shopping basket. It can be a little tricky to fold the first few times you try but once you get the hang of it it's a breeze. The pram isn’t very sturdy, with my little one and just a changing bag on the pram the pram is quite rattley when walking. The material of the pram isn’t very solid, my back cover ripped quite easily. I’m upgrading to a bugaboo on payday. This pram was a god send! I used it from 1 year old to when my little boy stopped using a pram. I can honestly say it was the best pushchair I have ever used and I had about 3/4 different ones. 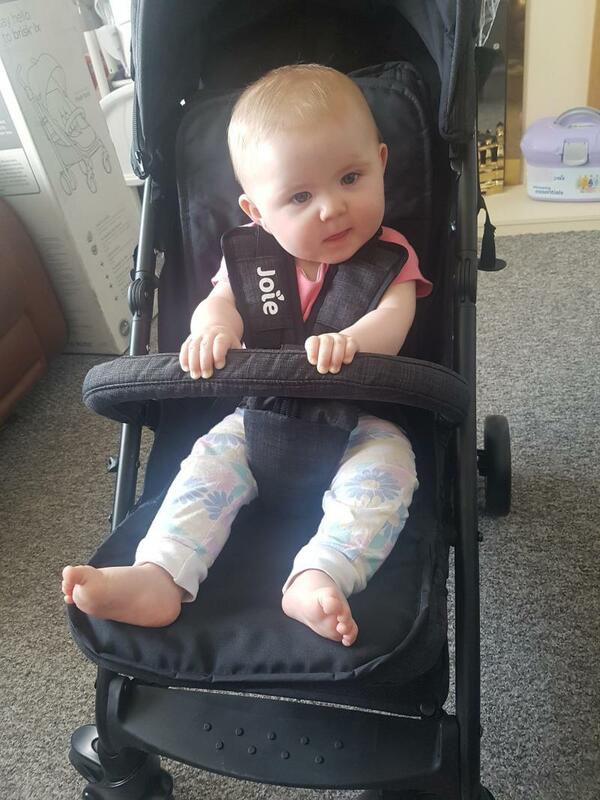 love this pushchair for my little girl, its nice push and great seat that sits fully up as well as down and great when using the cat seat that you can get to attach to it, it does have down points but nothing that would stop me from buying again. Easy to fold, lightweight and comfortable for child. Weak frame, doesn’t last long, hard to steer. Found it easy to fold, but hard to steer. Value for money definitely but wouldn’t recommend for everyday use, maybe for a horrible or days out where you need something lightweight. 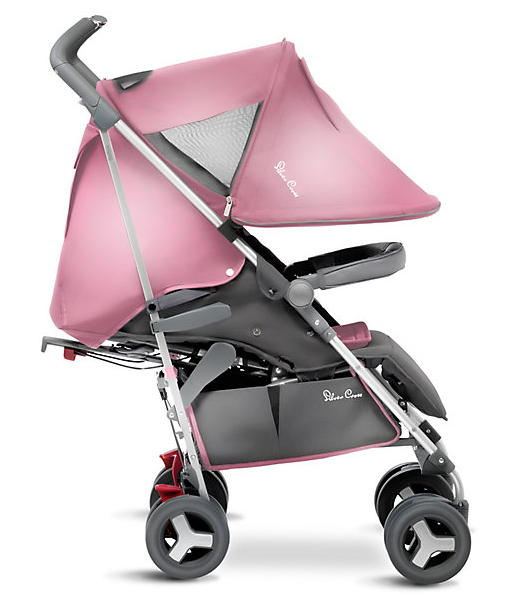 Overall i love the reflex stroller and i have used it for a newborn and my 3 yr old son. It is easily folded and comes in a great choice of colours. The extendable canopy is great on sunny days and for sleep. It lies flat. Very comfy and good to control. 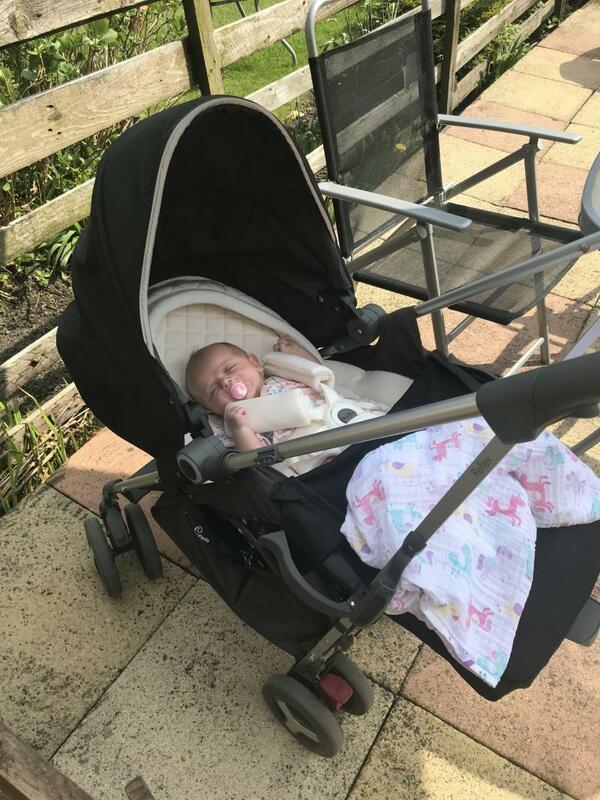 I love my pram, lays completely flat for new born, suitable from birth, good sun shade hood, easy to fold, lightweight, lots of nice colours to buy it in, rains cover fits nicely in pram, defo good values for money, would recommend to anyone. Love this pram lasted me 7 months and still has lots if life left.. babies very comfortable in it and has a decent size basket. All round good quality and good value for money . ESy to push and steer and light weight also easy to fold and wipes clean . Very study and strong would recommend to any one. Really nice stroller, easy to clean. Easy to use. Space to put shopping underneath. Not to easy to put up and down. Easy to steer. so easy to open and to close, but when the cosssy toe is in use it move to much the rain cover is so hard to put on and keep it on when to keep it on with it hoops need to stretch to use them all but there all ways one that wont meet. My 3 year old uses this pram with plenty of room! Brought this stroller as it was the best fit for my daughter who has respiratory problems and we travel via train to London a lot! It’s lightweight even with her in, easy to steer and cleans up amazing! We’ve now kept it for our smallest baby when she’s ready! Great pram, easy to push unlike others id previously used. Used it for 2years with my eldest and had no problems with it will definitely be using this stroller with my second when he outgrows his pram. 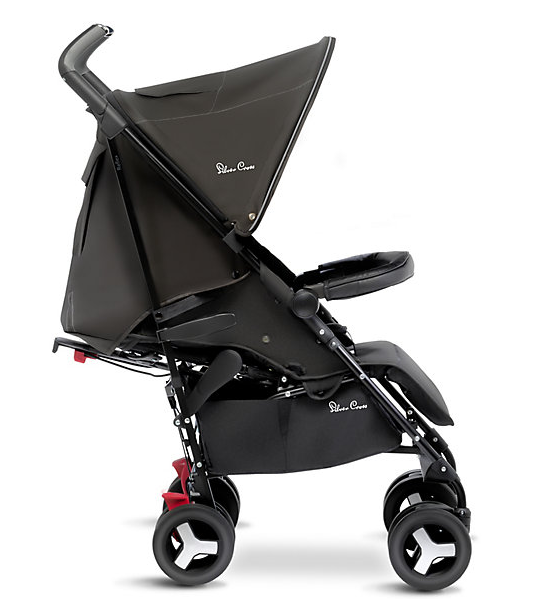 This is a very stylish pushchair that is built to last. Purchased the pushchair with the idea that it is stylish looking, with great little additions like side light, and clups for cupholders. However the only issue i have with this pushchair is its very heavy to transport and for grandparents to use. I had this pushchair for my eldest an she absolutely loved it. and especially as it has the extra Hood to keep the sun/wind away. From experience is very good quality but rather bulky to take out all the time, other from that is it very easy to use and plenty of storage space for accessories. 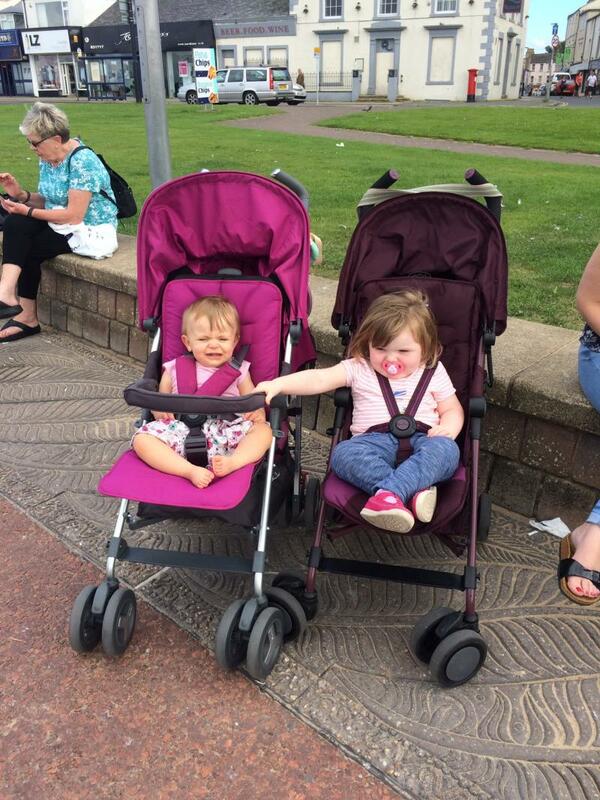 I found this pushchair was a fantastic purchase for ease and comfort when on holiday! Suitable from birth as it lays almost completely flat! Ease to control and steer! Would be fab if the basket was slighter bigger but for what we wanted we didn’t need this to be the case! Definitely value for money. 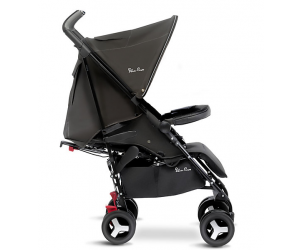 Great stroller, its 1 of the more expensive but well worth it as it lasts up to 25kg. The hood comes right down which is great in the sun or when baby is napping. Adjustable handles which is great for the taller parents. Easy to fold and has a very large basket which holds alot. Also comes with adapters so the silver cross car seat can be used with it so can be used from birth right up to 4years.